The European Banking Authority (EBA) recommends taking a steady approach to regulating digital currencies. The information was released in a document published a few days ago by the European entity. Several countries in the EU are taking different approaches to regulate cryptocurrencies. 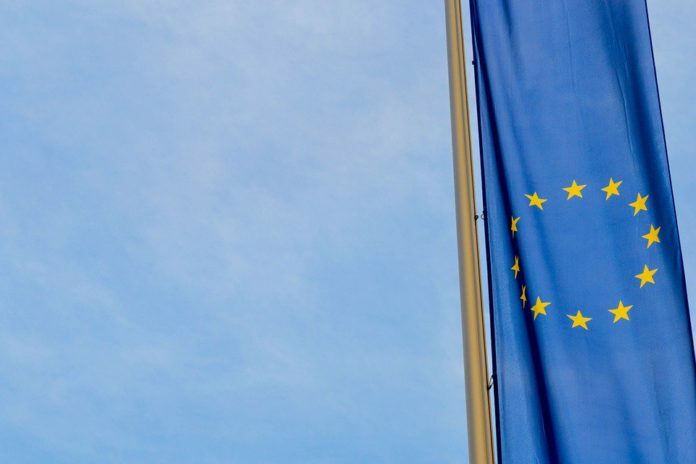 The European Banking Authority has recently recommended performing further research into digital assets. The document also addresses the applicability and sustainability of the European Union law to virtual currencies. This shows that the intention is to take the necessary time to implement clear regulations to cryptos. During 2016 and 2017, digital assets expanded all over the world. In 2017, virtual currencies experienced a bull run that drove Bitcoin’s price to an all-time high of $20,000. Since that moment, Bitcoin is in a bear trend and dropped more than 80%. With the bull run in the market, new companies were launched and created. This generated a growing problem in some countries because investors placed their funds in fraudulent companies. The EBA goes on recommending the European Commission carrying out further analysis to determine the appropriate EU-level response. It seems that the European Union is not able to find an agreement on how to regulate the space. However, it does not seem worried about doing it soon. Indeed, the regulatory agencies at the EU level have shown contrasting positions with other financial regulatory institutions around the world. For instance, the U.S. Securities and Exchange Commission (SEC) has been trying to have a larger control over ICOs in launched to the market. In Japan, the Financial Services Agency (FSA) has already created very strict regulations regarding cryptocurrencies and blockchain technology. The main intention is to protect users from fraudulent companies and other scams. In the European Union, Malta has taken very open policies toward digital assets. It has already created very clear and flexible regulations for companies to settle their operations there. Indeed, it was able to attract an interesting number of firms. Other countries such as Poland are taking harder measures to stop the growth of digital assets in the country. Are security token offerings a better system?